Of course, the image of the city and the country is composed of the attractions, architecture and the people in your way. BUT! 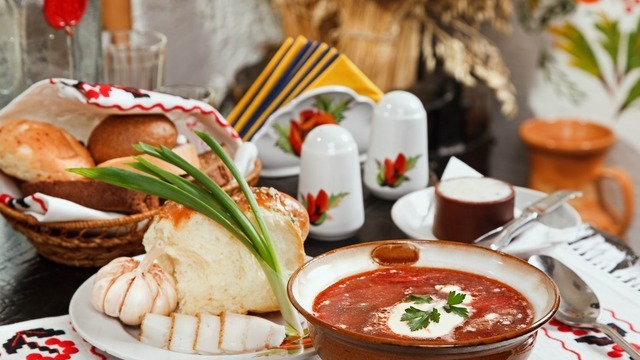 An important aspect of knowledge of the culture is cuisine! 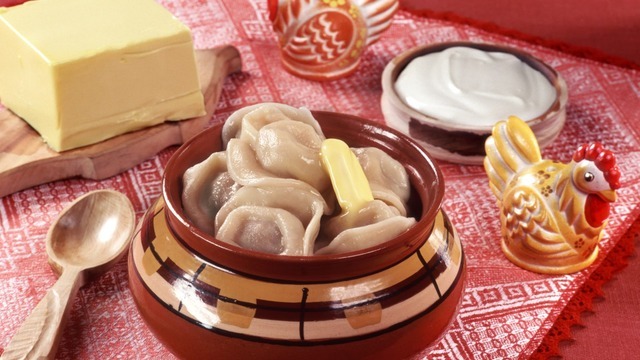 On our workshop you will learn about the traditions of eating, of the ancient Russian traditions, how they cooked in medieval Russia. 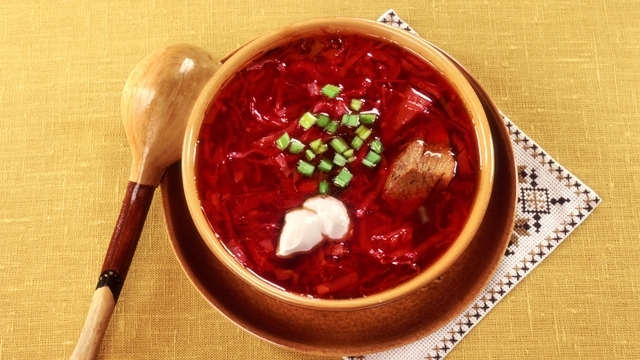 Eating Russian food is delicious! Communicating is delicious too!